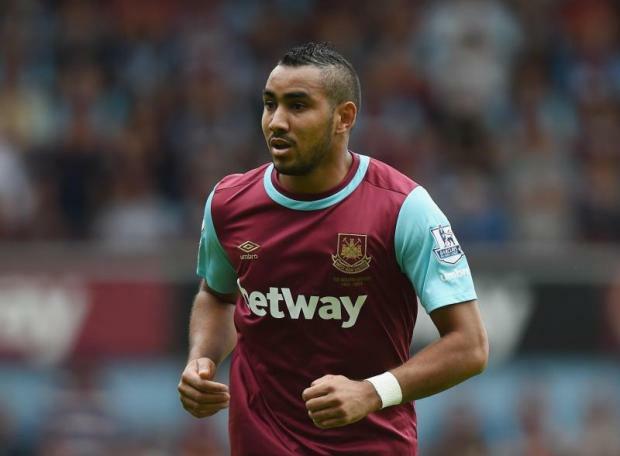 West Ham have been dealt a huge blow with the news Dimitri Payet will be sidelined for three months. The Frenchman has been in sensational form for the Hammers since his summer move from Marseille. He has started all 12 Premier League games for the club this season, scoring five goals to help the Hammers up to sixth in the table. But Slaven Bilic will now have to do without his star man until around February after he suffered an ankle injury during Saturday's 1-1 draw with Everton at Upton Park. Bilic criticised the tackle by James McCarthy which caused Payet's injury, suggesting the Toffees midfielder should have been sent off rather than yellow-carded. Now he is likely to be even more furious with the challenge after discovering the 28-year-old is facing a lengthy lay-off.